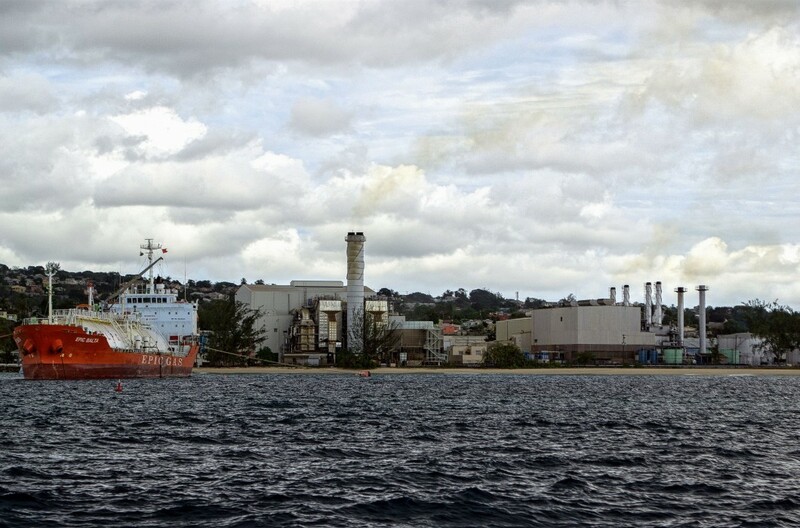 The electric utilities in the Caribbean region depend heavily on imported fossil fuels, causing high electricity prices for end-users and leaving local economies vulnerably exposed to international oil price fluctuations. This region is mainly composed of small island developing states (SIDS), which are vulnerable to the adverse effects of climate change. The Caribbean Electric Utility Services Corporation (CARILEC) is an association of electric utilities, suppliers, manufactures and other stakeholders operating in the electricity industry in the Caribbean and is much involved in promoting sustainable energy initiative in the Caribbean region. CARILEC, with financing from the Inter-American Development Bank (IDB), commissioned Econoler, in consortium with CARIBSAVE, to support five electric utilities (in Barbados, the Bahamas, Dominica, and Saint Kitts and Nevis) in developing a climate-change adaptation strategy, as well as a sustainable energy program. CARIBSAVE’s work was focused on the climate-change mitigation component, while Econoler was tasked with developing strategies for supply-side and demand-side energy management for each of the electric utilities. For the supply-side component, Econoler’s experts first performed detailed energy assessments at selected member utility companies. Based on the collected data, two main kinds of outputs were provided: (1) a supply-side management plan and (2) a strategy for deploying smart-grid technologies. For the demand-side component, data collection was performed on site at the targeted main consumers: the water treatment plant, the public lighting system, the hotel industry sector and the public building sector. The project team developed a strategy for demand-side management that included the following outputs: (1) a mechanism for establishing energy service companies (ESCOs) among CARILEC member utilities; (2) a model energy performance agreement (EPA); and (3) an investigation of regulatory and financing strategies for recovering investments in energy-efficiency programs. Finally, a workshop was held during the CARILEC’s CEO annual meeting to disseminate the information produced as part of this assignment. This project was an important step for ensuring further commitment by the selected electric utilities, which are essential actors to implement tangible sustainable energy projects in the Caribbean.